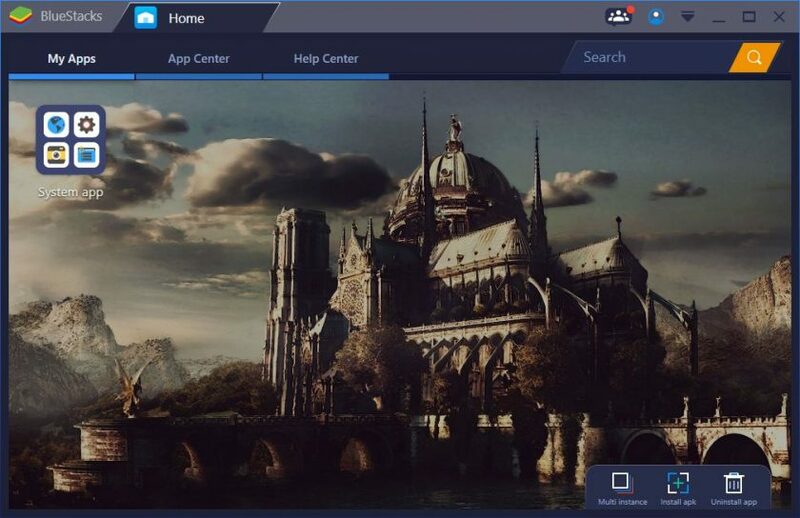 Nox App Player has grown to be one of the popular Android emulator for PC alternatives to the dominate Bluestacks. Considering the comparisons, its sleek design is pleasing to the eye and comes with a large amount of features that are ideal for gamers. Like most app players, Nox is marketed towards playing Android apps on a computer. NoxPlayer 5 was recently released which introduces themes and improves performance. 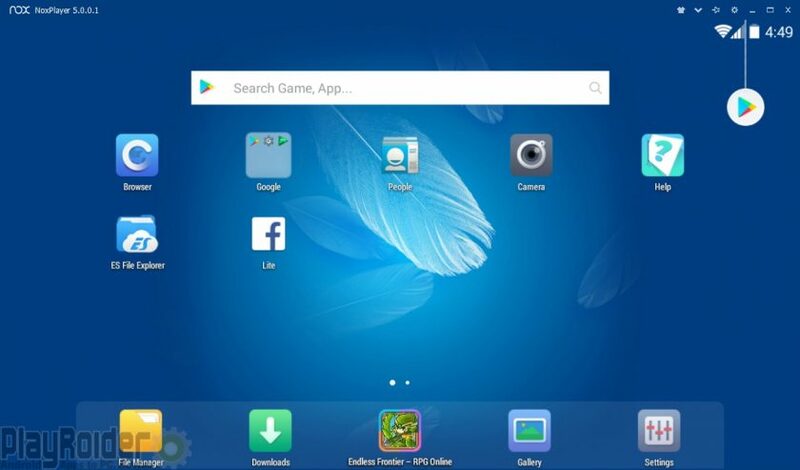 In my recent tests, Nox ranks among the highest performing Android emulators for PC in the benchmark test results, and comes compatible with Windows 10 all the way back to XP. There is also support for Mac OS, but no Linux. Nox also comes with controller support, root access, multi-instance manager, and a bunch of other neat features. A complete guide on how to operate Nox App Player is available to cover all its functions. 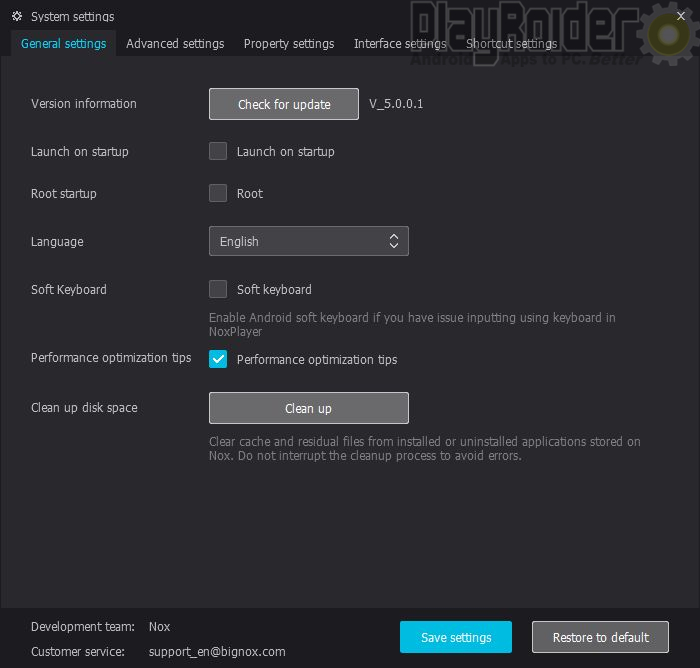 This Nox App Player review will also cover what’s new in the recent major update. 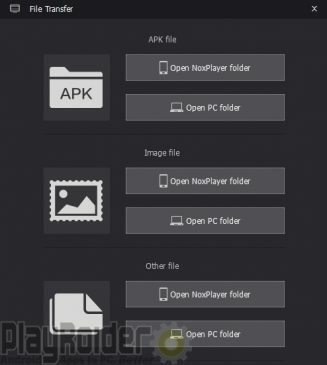 Nox App Player comes with a simple installation process for Windows and runs on Android KitKat 4.4.2. 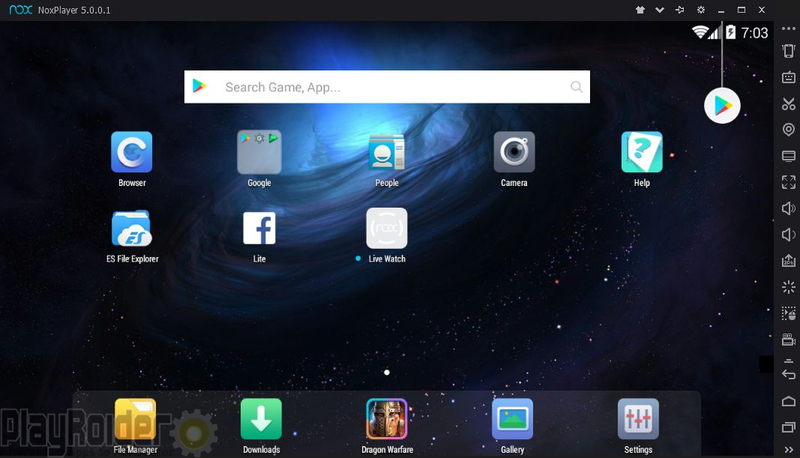 Its home screen appearance is sleek and quite dark. Menu items appear on the right side of the interface for operating. 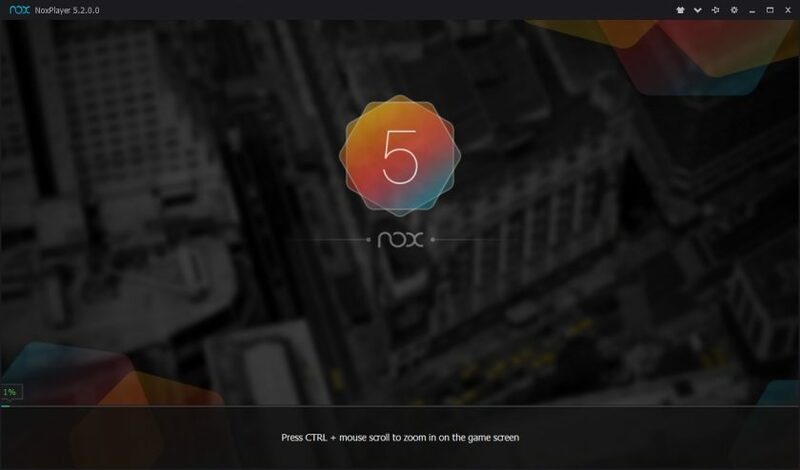 Starting with Nox Player 5, users can now change the theme of the emulator for a different cosmetic look. There’s only a small selection of themes at this time, but I assume more will be available in the near future. The dark themes are cool, but I’d like to see some brighter themes added eventually. 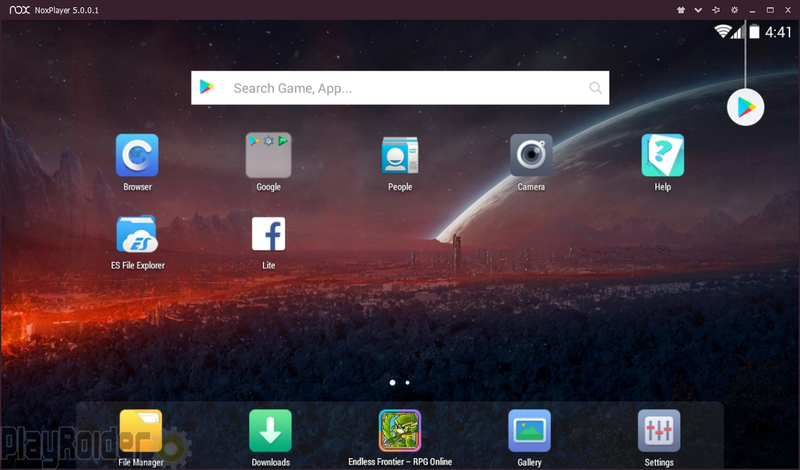 Sponsored apps will occasionally appear on the home screen, but it’s not a big issue. 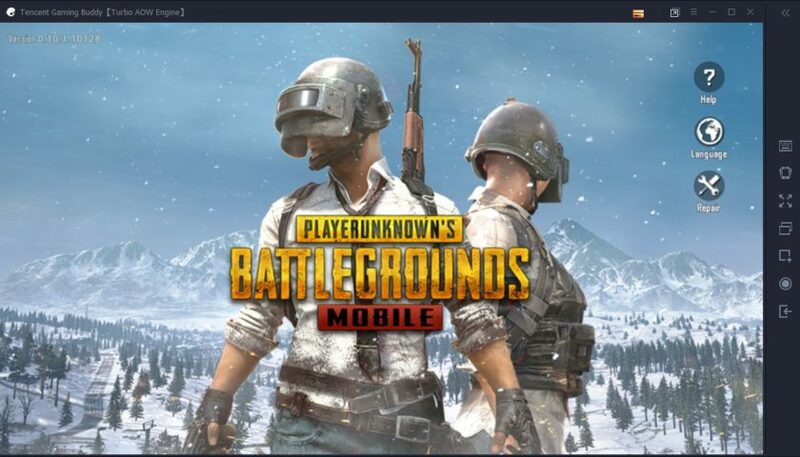 The devs at BigNox need to make a profit somehow. 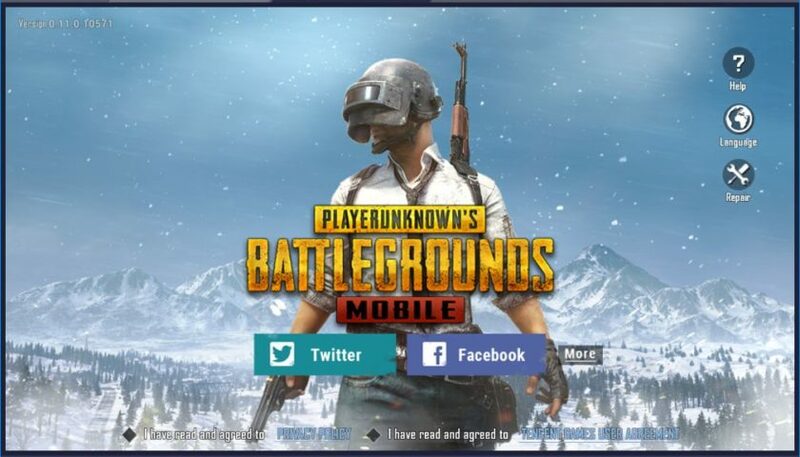 There are many useful features for mobile gamers here. Like most Android emulators, there’s a button for one-click install of APK files. Keyboard controls are simple; click on the part of the screen you want to map a key to and input it. There is also keyboard support for shooter and MOBA games. 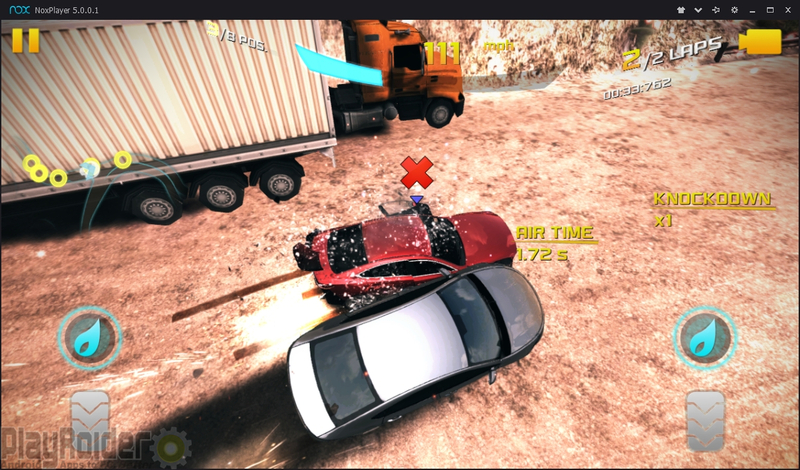 Screenshots and video recording (with built-in microphone and webcam support) is available, which can be useful for YouTube gameplay videos. Nox also comes with a macro recorder with configurations for looping automated actions, and there’s support for changing GPS virtual locations. 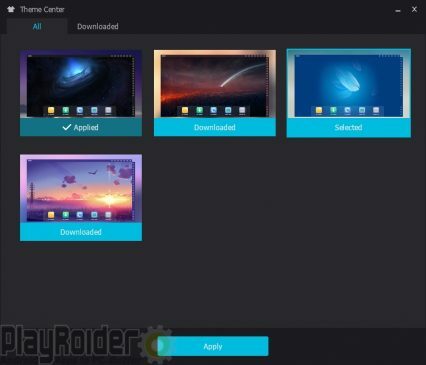 For file sharing between PC and emulator, Nox uses C:\Users\USERNAME\Nox_share\ with three included folders: App, Image, and Other. You can configure all of these location paths. To transfer files though, you need to enable root access in Nox’s General Settings, which is disabled by default. One neat feature with Nox App Player is using controllers for playing Android apps. 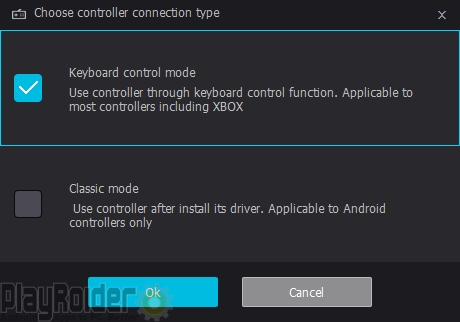 There are two controller connection types: Keyboard control mode and classic mode. 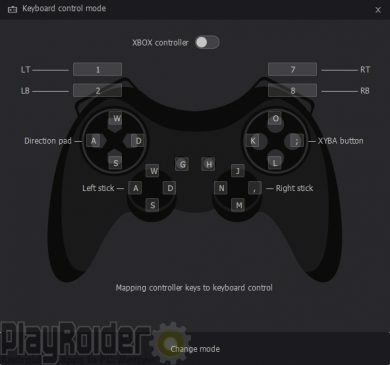 Under keyboard control, you can map keyboard actions to the controller. In other words, if you’re playing a racing game and have acceleration mapped to “W”, you can then map “W” to control pad up. I tried using this with a generic USB joystick (that’s what my computer calls it) and great success. I like the chose between controller or keyboard/mouse. Classic mode works with Android controllers, but I haven’t tried it since I don’t own a mobile controller. Nox App Player’s system requirements are rather minimal. There’s Intel and AMD chipset support with Virtualization Technology enabled. It needs at least 1.5GB RAM, but there are options in Nox’s settings for 1GB RAM. 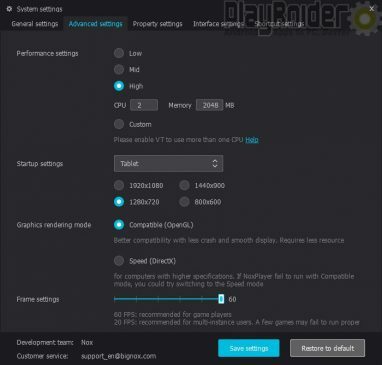 Now here’s where we take a look at the emulator settings. As mentioned earlier, the emulator can startup as rooted under general settings. There’s also an option for checking new version updates, so clicking this once in a while is a good idea. Under advanced settings is where we can tweak performance settings. There are options for adjusting the amount of CPU cores and RAM Nox may use from Low (1 core, 1GB RAM), Mid, to High (2 cores, 2GB RAM). Of course you can use custom settings to set your own amount of CPU cores and RAM to allocate. You can adjust the screen resolution by from 800×600 to 1920×1080 true HD, or again use custom settings for 4k resolution. Nox can run OpenGL or DirectX for graphic rendering. Property settings is where you can change the Android device model being detected and the IMEI details. Nox states to have a high compatibility with most apps. 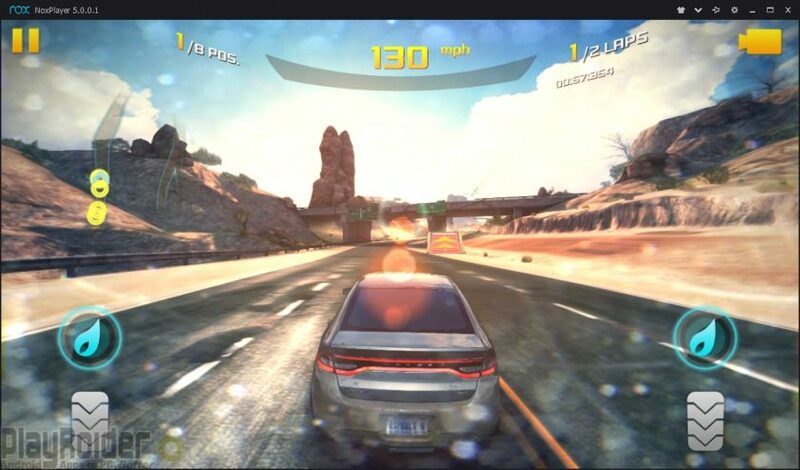 As an Android emulator for PC which markets itself for playing Android games, I tried out the game Nox has showcased on its website: Asphalt 8: Airborne by Gameloft for Android and iOS. 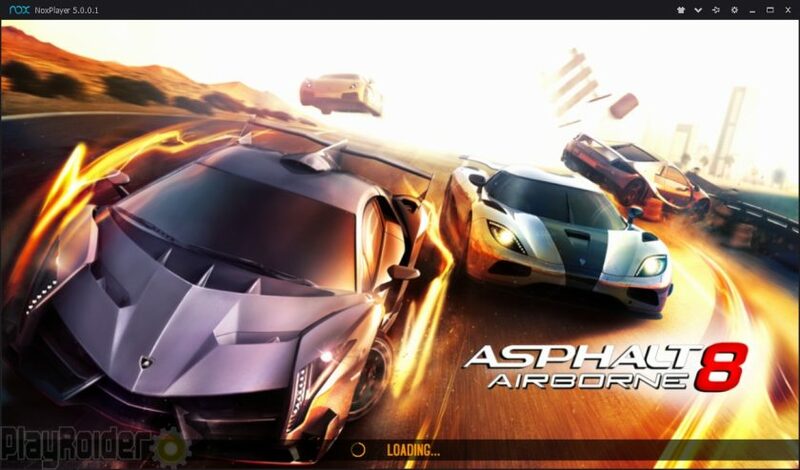 Asphalt 8 features high-speed racing with dozens of detailed cars (and motorcycles!) to choose from. For anyone who regularly plays multiplayer racing games, top performance of the device is a must to minimize frame loss. Since Nox includes controller support, it makes racing games more fun with either keyboard control or controller. 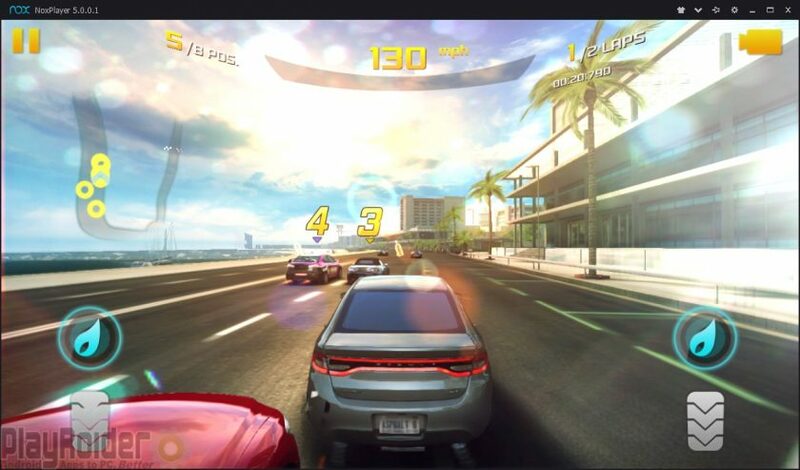 At first, Nox couldn’t render the graphics in Asphalt 8 correctly with compatible (OpenGL) mode, so I switched to speed (DirectX) mode and had no further issues. 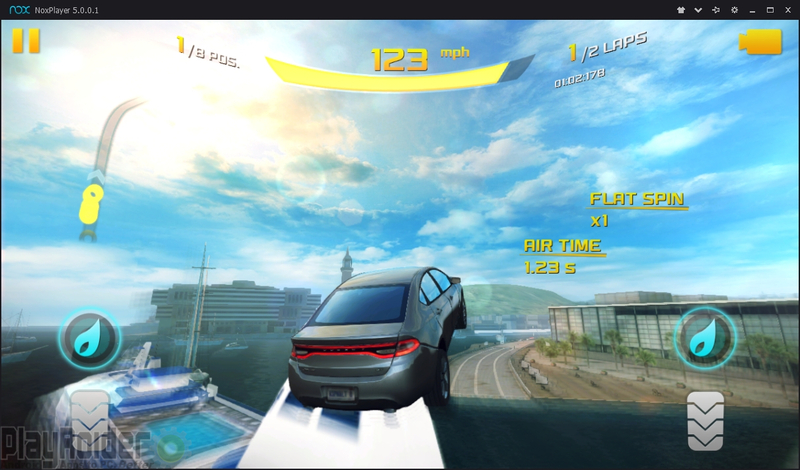 I made sure visual quality was set to high and used the “tap to steer” controls. After a few races I got more used to my control scheme setup. Noticed a few stuttering sounds, but no lag freezes. I played some races with keyboard and with controller. I like both, but I feel more comfortable with keyboard. Just a matter of preference for anyone. The game looks great on a bigger screen, even on very low graphic settings. I was impressed with the emulator’s rendering of the game. 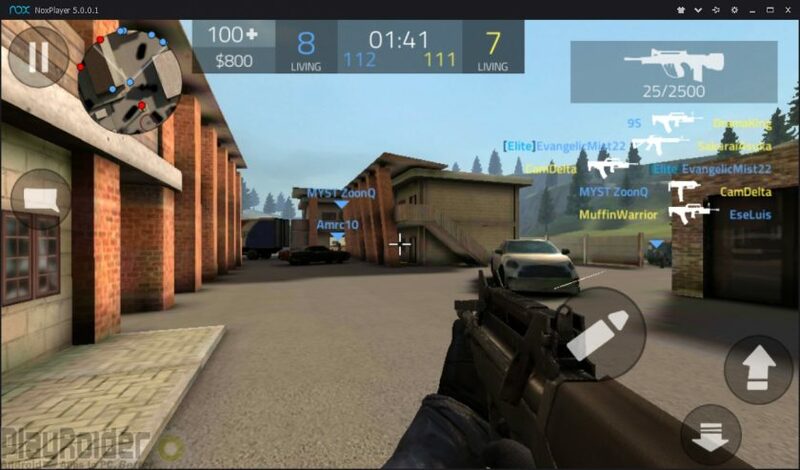 Another game I’ve been playing is Forward Assault, which is basically another FPS game like Counter-Strike: Global Offensive but for mobile devices available in the Google Play Store and iOS App Store. 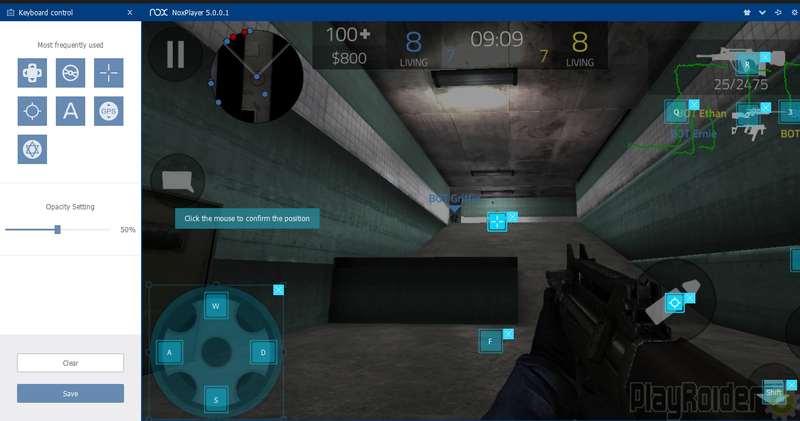 While the game itself is not graphically intensive, it does have multiplayer as its main game element with Team Deathmatch and Bomb Defuse. I left Nox in speed mode and played several matches. The framerate stayed around 60 FPS, and I didn’t detect any issues, other than in-game bugs. Nox maintained high performance. 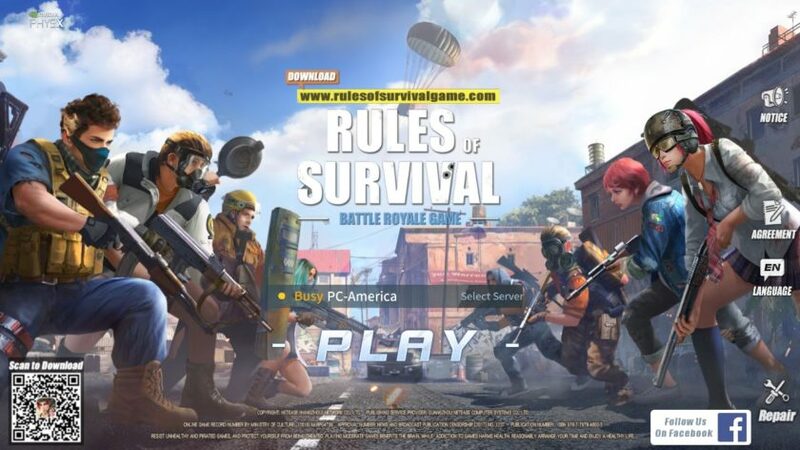 Other games tried were Rules of Survival on PC, along with Survivor Royale and Knives Out. All of which those games ran well with Nox App Player.